Coffee Board of India launched #KaapiBreak, an initiative re-emphasizing the importance of coffee and hence the importance of Coffee Board of India in our lives. 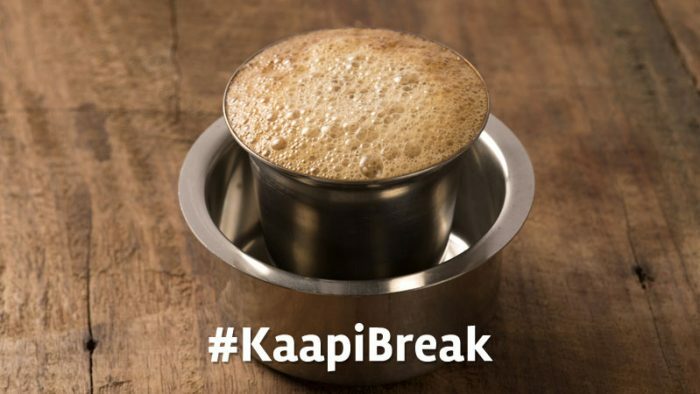 Coffee Board of India with the campaign aimed at creating engagement and urged users to share a #KaapiBreak memory with them. Supported by creatives, Coffee Board of India engaged with users who shared their kaapi memories with images, instances, and more. Banking strongly on UGC, #KaapiBreak was an attempt to get the common people acquainted with the association. #KaapiBreak was promoted on Twitter throughout the day, which helped them in garnering attention, inspite of a not so strong plot for the campaign.